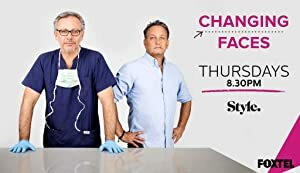 Changing Faces – Season 1 (2015) – What's New on Netflix Canada Today! Dr. Michael Zacharia and Dr. David Penn are experts in their field of Changing Faces through cosmetic and dental surgery. We follow the journey of six patients with unique and compelling reasons for a medical transformation.